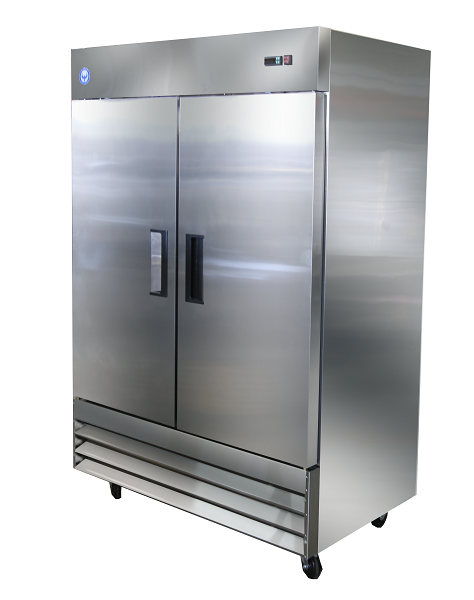 When it comes to proper food safety you want to always ensure your refrigeration will not fail you. 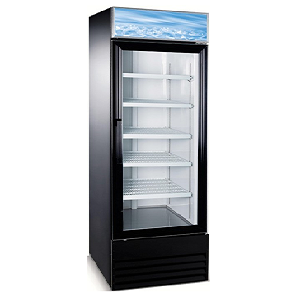 Our 2 Door Refrigerator will power through your busiest of days and hot Phoenix summers. The stainless steel exterior and interior makes our unit easy to clean and corrosion resistant. 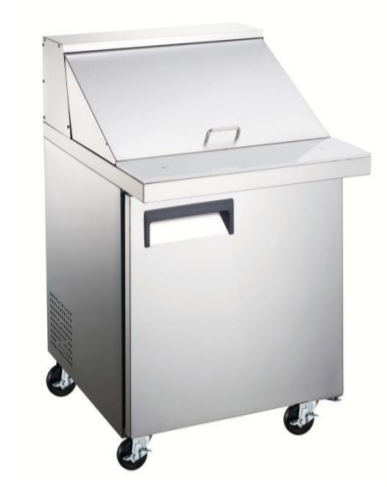 The stainless steel interior and exterior will always look clean and timeless in your kitchen. 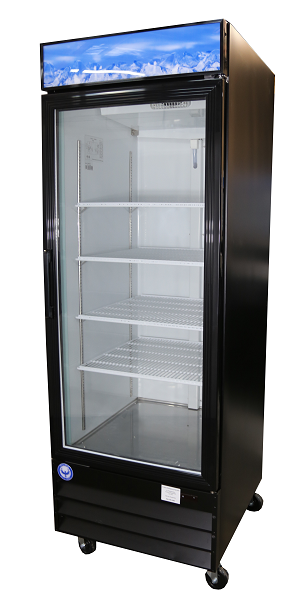 If you’re looking for maximum storage, dependability, and energy-efficiency, then this is the freezer for you! 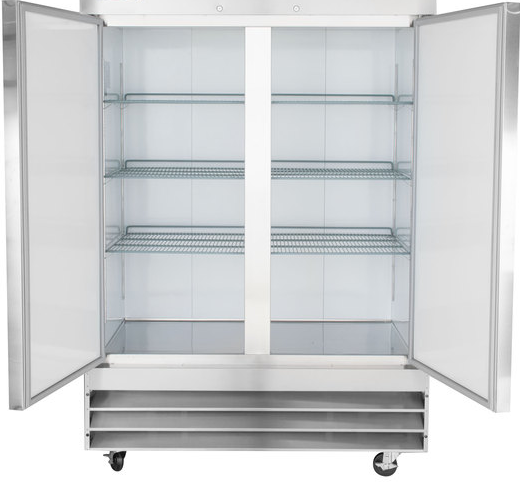 This unit that holds up to 46.5 cubic feet of cold storage, and features foamed-in-place polyurethane insulation with a bottom-mounted compressor. 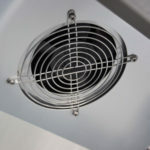 This unit comes with standard caster and two with brakes making our unit easier to move for cleaning around the exterior and underneath the unit. The shelves are adjustable they easily slide out and can be placed on any level needed. 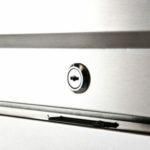 Experts report employee theft in restaurants at around $6 billion dollars annually. 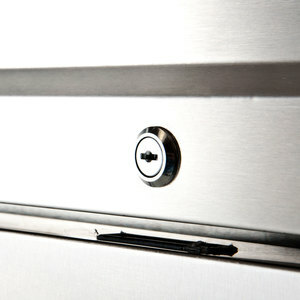 This unit features door locks for overnight and after hour protection. 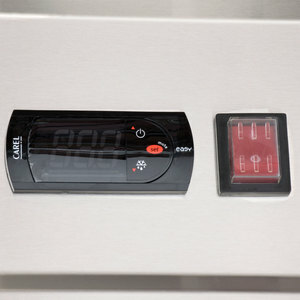 The controller of this unit is designed to keep the cabinet of your refrigerator between 32 to 41 degrees Fahrenheit. The digital temperature controls ensure your cabinet never leaves the safety zone. 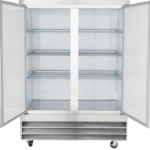 Be the first to review “PRIR47-E 47 Cu Ft Econ 2 Door Reach-In Commercial Refrigerator” Click here to cancel reply.